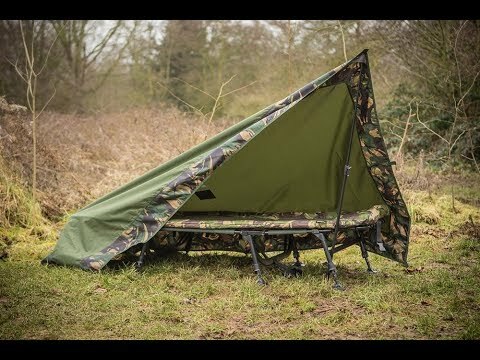 A bedchair cover, barrow cover, boot liner and shelter all in one, the Wychwood Tactical Carp Tarp is the most versatile shelter sepcifically designed for the modern carp angler, to be used in conjunction with a bedchair. Small and compact enough to stay folded inside your bed, you have fully waterproof protection from the elements by simply adjusting from a bedchair cover to shelter. Made from the same 10,000mm hydrostatic head Ripstop material as our MHR brolly range, weighing just 960g – in shops now.